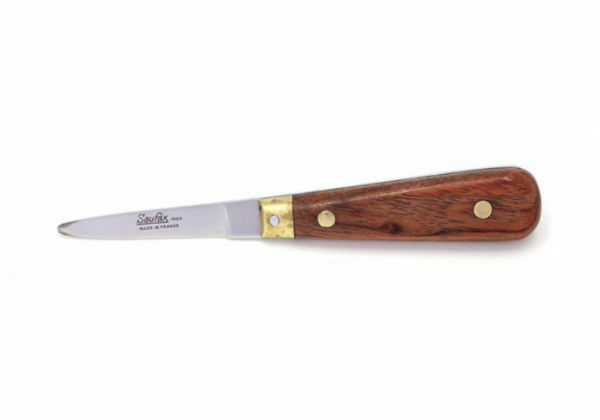 This beautiful little oyster knife from Saufax comes with a polished rosewood handle and a 2.5MM stainless steel blade. 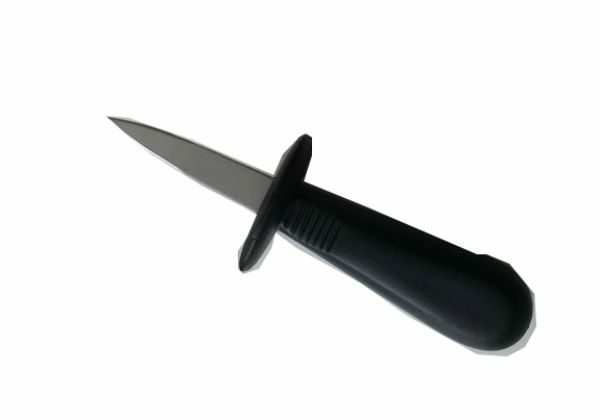 The double rivet in the handle makes it very strong and perfect for shucking oysters quickly and efficiently. 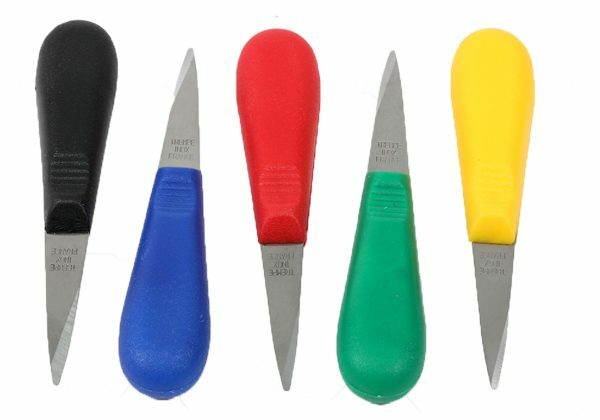 Did you know that we can also arrange logo and brand printing on the handle of these knives? 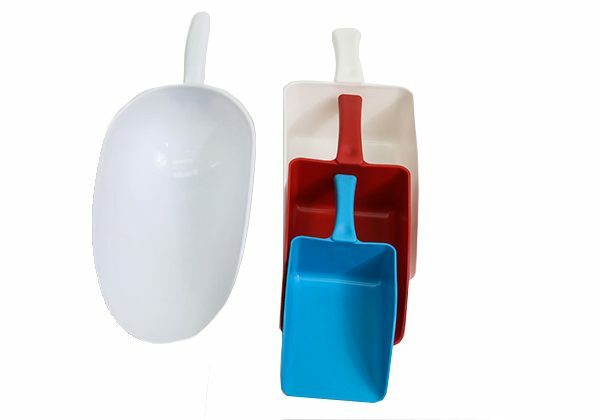 Contact us for pricing today.